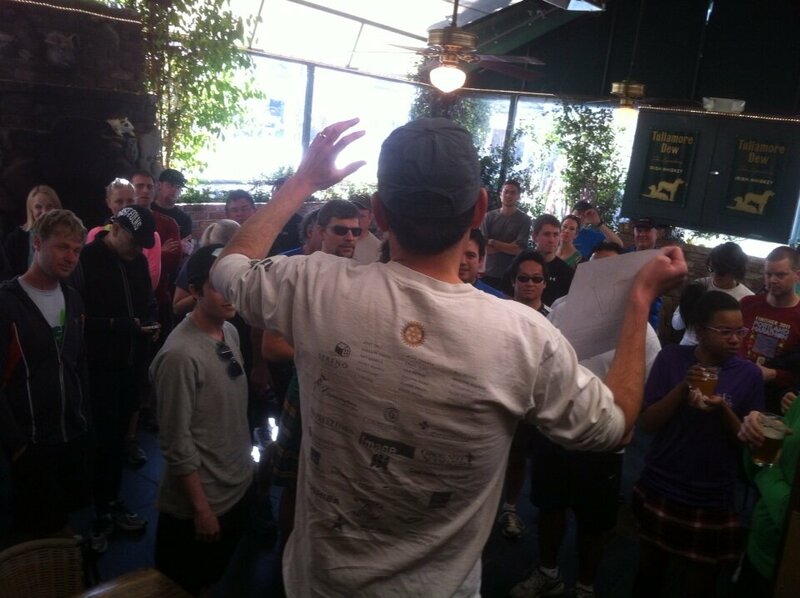 The 4th Annual SF Beer Week Beer Run is in the books! 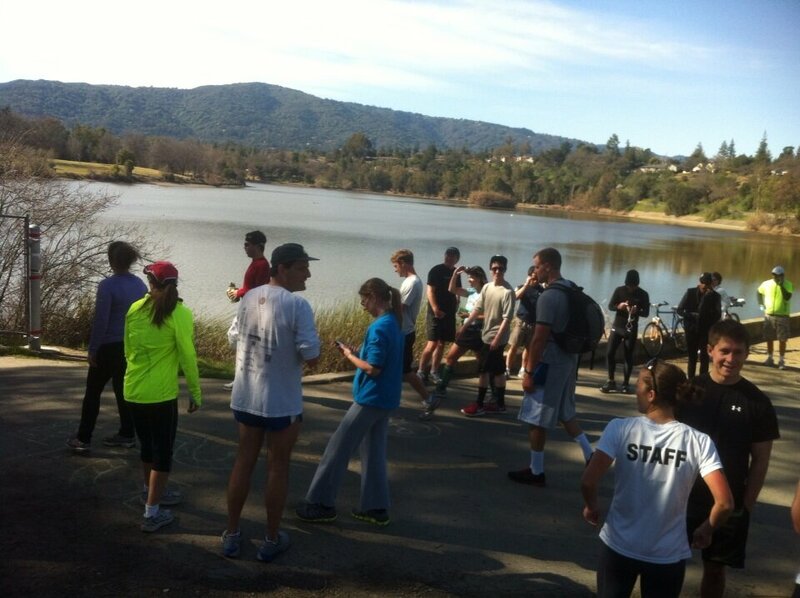 After three years in San Francisco, the run headed to the South Bay in Los Gatos, and we were fortunate to enjoy some awesome running weather as we ran along the Vasona Creek Trail. It was also great to see Beer Run Co-founder Bryan Kolesar make it for the run, all the way from Philadelphia as he was in town for many of the SF Beer Week Festivities. Many thanks to Strike Brewing and C.B. Hannegan’s for their great help and support. And I’m especially thankful for all the participants, who created a spirit of friendship and generosity that always seems to coalesce whenever runners get together. We raised over $100 for Autism Speaks and 2nd Harvest Food Bank and proved beer running is alive and well in the South Bay! Can’t wait until next year!